Among the breeds of this moth are 2 of the most common, but also has identical breed options as the Grey Moth. 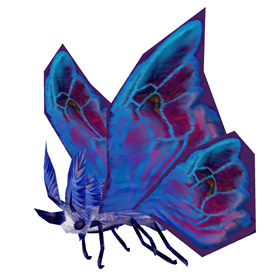 I found Fungal Moth in Deepholm, both Lower & Upper Silvermarsh. 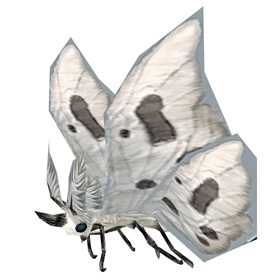 Got an Uncommon in Lower, then a Rare as a secondary to a Common Fungal Moth in Upper Silvermarsh. Good hunting! UPDATE: I noticed that there are some flying around at the upper silvermarsh in Deepholm! 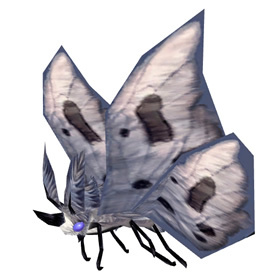 If you are looking for a RARE Fungal Moth, I got the place for you, Deepholm as you know SOUTH of the entrance at around 47, 83 called the Quicking Fields (all the way back on the top part) If you see Emerald shale Hatchlings you know you are in the right spot. Kill the Emerald Shale Hatchling and the Fungal Moths comes up as a second, rare farming the Emerald Shale Hatchling I must have abandoned battle 4 times at least with the RARE Fungal Moth in the group. 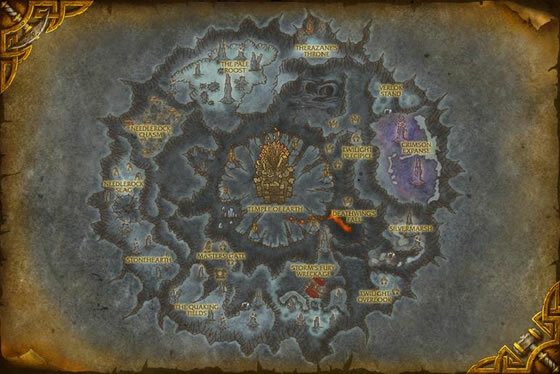 As of this date, but hopefully they can keep spawning like 1 out of every 4 or 5 attempts. Also I Forfeit a few with a rare Twilight spiders also. Lots of these at Upper Silvermarch, I was there just around midnight server time. Prefers to dwell in dark caves and feed on Heartblossom nectar.